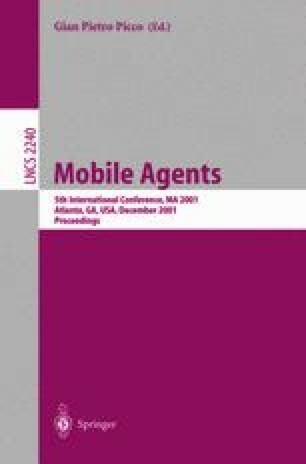 Mobile agent security is still a young discipline and most naturally, the focus up to the time of writing was on inventing new cryptographic protocols for securing various aspects of mobile agents. However, past experience shows that protocols can be flawed, and flaws in protocols can remain unnoticed for a long period of time. The game of breaking and fixing protocols is a necessary evolutionary process that leads to a better understanding of the underlying problems and ultimately to more robust and secure systems. Although, to the best of our knowledge, little work has been published on breaking protocols for mobile agents, it is inconceivable that the multitude of protocols proposed so far are all flawless. As it turns out, the opposite is true. We identify flaws in protocols proposed by Corradi et al., Karjoth et al., and Karnik et al., including protocols based on secure co-processors.